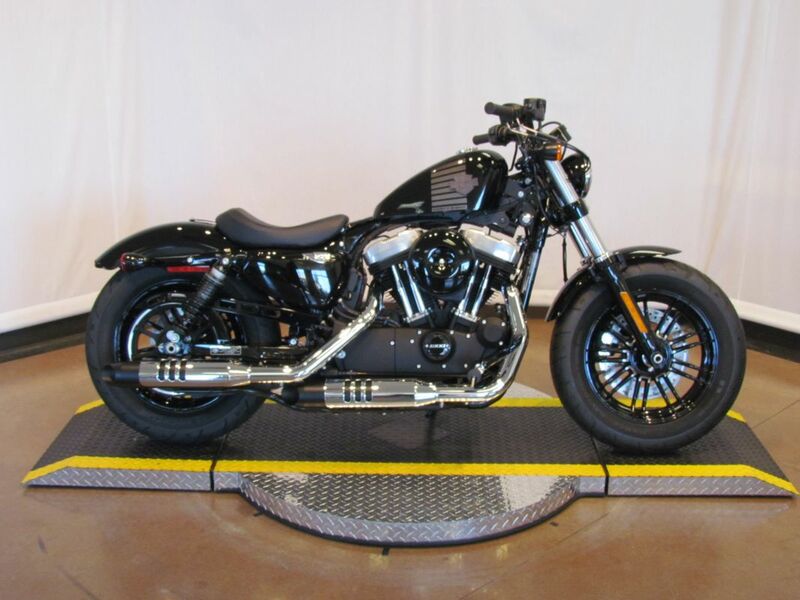 A rubber-mounted powertrain, a pullback riser, and a new fuel tank highlight the changes to the XL 1200 Custom. This bold new look stays true to the 1200 Custom lineage, with its rear disc wheel, extremely low seat height, and swept back styling. Combined with the rubber-mounted evolution engine, this will really be a motorcycle that you don’t want to get off of! 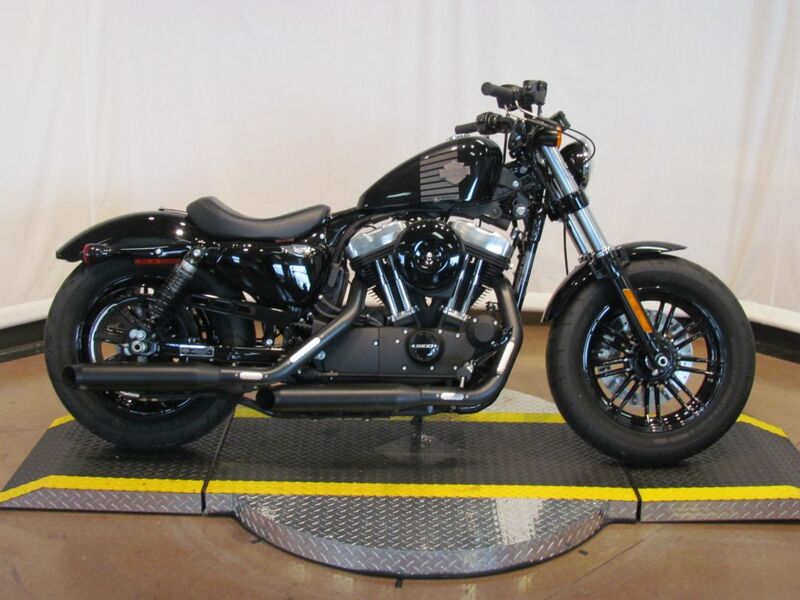 Installed Accessories Include, Detachable Windshield; Custom Grips and Footpegs; Stage 1 Air Cleaner Kit; Screamin Eagle II Exhaust; Passenger Backrest; Custom Fuel Cap and Derby Cover; Chrome Voltage Regulator Cover.